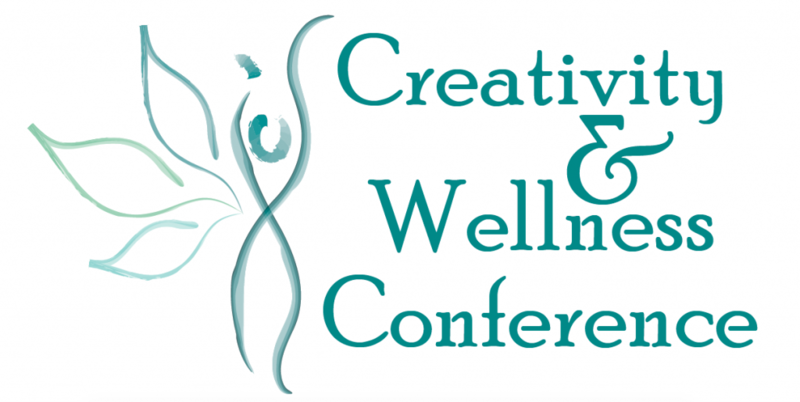 This Creativity and Wellness Conference has been cancelled. Please stay tuned for future events. If you are a registrant or vendor, please contact us. Thank you. Our 2nd annual Creativity and Wellness Conference for Educators, Counselors, Therapists, Physicians, Health Care Providers and Parents. Join us for a day of experiential workshops to explore your own connection to Creativity and Wellness, nurturing yourself and becoming more present for your students, clients, patients, and children. Lunch is included and Continuing Education Units (CEUs) are available at an additional cost for professionals who need credits for their degree programs, please contact us for more information. If you would like to host a vendor table, please complete an application below. To donate silent auction items, please complete a donation form below. If you would like to become a sponsor of our event, please complete our sponsorship donation form to receive a link to our sponsor 501(c)3 organization, Fractured Atlas. If your organization would like to host a vendor table, please complete the application below, the cost is $75 per table. Jeffrey Proulx Ph.D. is a research health psychologist with a focus on the long-term health effects of stress. He has received formal Mindfulness-Based Stress Reduction teacher training through the Omega Institute and the University of Massachusetts Center for Mindfulness. His research has resulted in several book chapters and journal articles on the transaction between stress, emotions, coping, and physiological processes. He has engaged in meditation and yoga practice for nearly two decades and currently teaches mindfulness programs at Oregon Health & Science University. He has also adapted mindfulness programs for fire fighters and emergency operators and has conducted research on the effects of mindful stress reduction in patients suffering from Parkinson’s Disease. Trauma and the Work of Art – Diane Kaufman, M.D. 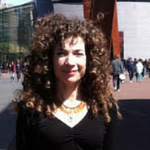 Trauma and the Work of Art explores trauma from a body, mind and spirit perspective and will highlight Dr. Kaufman’s bringing arts into healing in her work as a child psychiatrist in Newark, New Jersey. Dr. Kaufman’s self-healing through the Therapeutic Arts Alliance of Manhattan will be explored, specifically her creation of the healing story, Bird That Wants to Fly, which is now a children’s opera. The opera (or clips thereof) will be shown and an arts experience for participants will conclude the lecture. In this workshop, you will learn simple daily practices that can be used individually or in groups to help children develop into compassionate, caring citizens who have the courage to make a difference in the world. 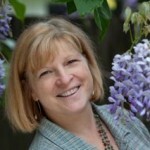 Lynea Gillen, MS, LPC, RYT-200, is visionary in the field of wellness education for youth. 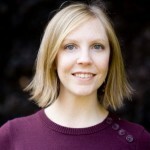 From its development in a behavior classroom in a rural Oregon town in 2000, her Yoga Calm curriculum is now accredited at six colleges and universities and is being used with tens of thousands of children each day in diverse settings such as Head Start programs, urban classrooms, occupational therapy clinics, summer camps, the Mayo Clinic and Amplatz Hospital in Minnesota. Renowned for her heart-centered approach, her books and media have won eight national awards. This is an experiential workshop offering discussion and play around the importance of restoration and rejuvenation, especially for healers and care providers. To be effective in helping others be whole and healthy, practitioners need to keep their personal cup full. Workshop participants will identify their own means for restoration and will creatively engage in claiming restorative actions in which they can partake. Everyone will leave with a dose of rejuvenation, hope, and a plan of action. Being involved in a community art project can be a highly dynamic rewarding experience that allows for people to have a place to express through visual means. When working with disenfranchised populations, this process has the power to unite individuals and create positive lasting change for the individuals themselves or for the community as a whole. Kristine Bella will engaged participants in a creative group process which will allow for a deeper understanding regarding arts catalytic power for community bonding, creative placemaking, and social advocacy. This workshop offers practical advice on how to interpret the messages your body gives you in regards to your health. Learn tools including self-massage, qigong breathing techniques and journaling in order to decipher your mental, physical and emotional symptoms. 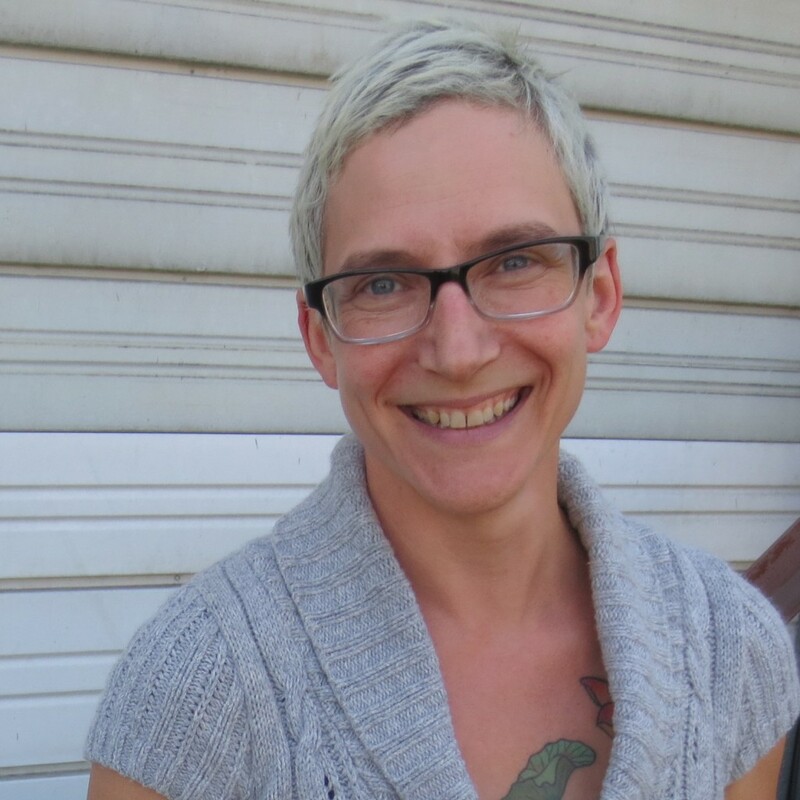 Acupuncturist Erin Brockmeyer will use her years of clinical experience to help you learn to take care of yourself in the midst of the chaos of life. Come explore how visuals can help you see what is going on with clients or groups beyond the stories they usually tell. Visuals engage different parts of the brain to open up new possibilities. These techniques can be used in a wide variety of settings from coaching, therapy, group work, education, and in organizations. 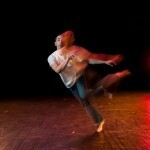 In The Direction of Comfort – Aaron Wheeler Kay of Do Jump & Echo Theater! A movement workshop designed to facilitate mindfulness, self-acceptance, discovery and pleasure. “In the Direction of Comfort” is a workshop that offers participants an opportunity to experience stillness and movement as a way of becoming more comfortable in their body, more trusting of their movement impulses and more aware of their innate ability. Participants will leave the workshop feeling more aware of, and at home in, their bodies, and with tools to explore physical comfort and playfulness beyond the workshop. Intuition is a natural, normal, and essential part of us. It’s our inner guidance system, our instincts, and an indicator of what is true beyond what our mind understands. Learning to honor our intuition is a journey into the core of our being, about self- awareness, and honoring who we are. When we learn how our intuition communicates with us, life becomes magical, full of joy, wonder, positive delights and surprises. Personal and professional success are the result of following our internal GPS. In this speech, Soodabeh focuses on the importance of discovering and following our own intuition. She provides the audience effective techniques to use their intuition to transform their life, learn to live to their potential, and experience true success. 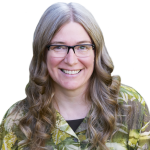 Maria Anderson is a Nurse , Wellness Facilitator and Founder of the Holistic Health Organization. Maria has extensive training in Reiki, Healing Touch, Advanced Chakra Diagnosis and a variety of other holistic modalities. Maria spent most of her career working with Veterans. With Veteran Suicide and Addiction on the rise she knew the main stream medical model was missing something. Upon discovering energy medicine she realized the missing link was no one was taking care of the human energy system. 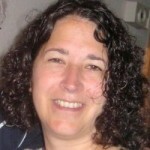 Maria became a champion for bridging the gap between the main stream medical model and the holistic arts inside the VA Health Care System in Portland, OR. 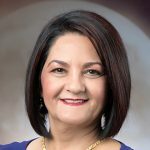 By demonstrating and documenting the effectiveness of energy medicine on the Veteran population she was able to Create cultural change not only locally but nationally. The mission of Maria’s Organization is to offer continued support for holistic health providers, to unify the holistic health industry and bridge the gap that bars patients from receiving holistic health care globally. As adults, we lose touch with the sense of awe and wonder from our childhood. Yet our formative years constitute a critical map of our heart’s essential blueprint. Drawing from the fields of Quantum Physics, Literature and Depth Psychology, we will explore how embodied experiences from our life’s first fourteen years build the creative bedrock from which we can draw throughout our entire lives. Art as Anchor: Balancing Caregiving with Our Essential Creative Spark – MereAnn Reid, M.A. Modern life asks us to juggle many roles. We’ll look at ways to craft perspective, find inspiration, and embrace breathing room by returning to – or revealing – our intuitive expressive voice. Explore ideas from playful parenting and neuroscience to guerrilla art-making, drawing on the inherent powers of vulnerability, improvisation, and community to shift how we show up in daily life. Mindfulness and Body Image – Alysa Zalma, M.D. 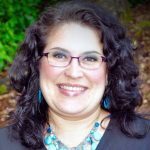 Dr. Zalma received her medical degree from Tufts University School of Medicine in 1997, her medical internship at Harvard Medical School in 1999 and completed her residency at Oregon Health and Sciences in 2002. 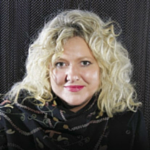 Her areas of specialty include Mind-Body Medicine and the psychoanalytic perspective on depressive and anxiety spectrum disorders, trauma, as well as obesity and body image. 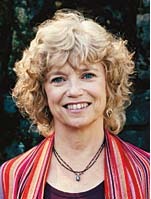 She has served as a faculty member with the Contemplative Health Project, an international meditation project designed to study meditation with many patient populations.She has authored several medical articles in addition to her CD entitled BodyImageryTM, http://www.cdbaby.com/cd/alysazalma a comprehensive aid to achieving guided mediation-based therapy for her areas of interest as above. Dr. Zalma is a Board Certified Psychiatrist by the American Board of Psychiatry and Neurology. She currently is in private practice in the state of Oregon. 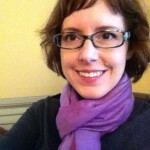 Food As Metaphor, Food As Life – Dawnn McWatters, Psy.D. Meet me at the intersection of narrative medicine and mindfulness-bsed approaches, as we investigate the nature of our relationship with food. We will practice basic awareness of the breath, and explore sensory experiences of sound, smell, hunger, fullness, and taste preferences. We will also engage in a brief writing exercise (no special writing skills or sharing required!) to identify our personal narrative about food and health. Take home insights and tools to integrate into your professional practice or family, and daily life. Big Picture Creativity: A Process for Workplace Flow – Pearl Waldorf, M.S., M.A. You have big dreams for your organization. You know, the achievement of your vision requires a sustainable action plan for you and for those who support you. Prioritizing wellness and creativity is essential. Within our culture’s hyper-focus on the bottom line, it’s easy to lose track of the satisfaction, rest and inspired clarity that are the foundation of effective action. Big Picture Creativity values all these elements and offers a framework for exploring our relationship to each, in service both to our employees well-being and to the outcomes we envision. This workshop lays out a 4 stage model that grounds work-life balance questions in the bigger picture of whole organization success. Time for personal exploration and problem-solving will be provided. At Creative Roots, we inspire kids and adults to express their creativity and enhance their learning for optimal growth and development. Kids and adults alike enjoy programs including yoga, art classes, academic classes for homeschoolers, one-to-one tutoring and coaching, and many other offerings related to creativity, learning and wellness. We offer innovative programs to every member of the family – kids, teens and parents – incorporating an inspiring blend of alternative education, creativity, art, music and FUN! The purpose of Arts Medicine for Health & Healing is to inspire and empower adults and children to recover from trauma through the power of their creativity. By envisioning and embodying the self as much more than one’s trauma, latent energies are released allowing the unique self to flourish. Supporting people who want their most important relationships to be more nourishing. Helping you re-wire the patterns that are limiting your life. Our patterns of relating and the unconscious expectations of what will or won’t happen in our lives are woven into our brains, bodies and hearts from the very earliest part of our lives. We learn them implicitly from our families and our culture. They are so basic to our way of viewing the world that we are mostly unaware of them and how strongly they affect our lives now. When you can access your most basic relational patterns in an embodied way and get support to loosen their hold on your life, new neural pathways are literally created in your mind and body. And these old patterns no longer have the power to run your life. In a recent interview, the owner, Pat Fiedler explained what sets Child’s Play apart from other stores. “We care, we truly care that we provide the best in toys and books for (customer’s) children, and from that we get a lot of joy. Toys are a wonderful thing to be able to sell. People come in, and how could you possibly not be happy when you see all these bright colors.” With bright blue and polka-dot specked walls, toys hanging from the ceiling and more play tables than you think is even possible to fit into a small store – Child’s Play is definitely a place of joy. 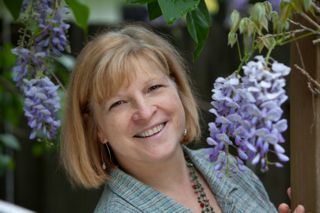 Courage to Bloom offers therapists and educators creative tools for psycho-education. Through card decks and handouts psychological concepts can be explored and integrated. Portland’s Creative Arts Therapies Association (CATA) is a voluntary group and welcomes creative arts therapists, health workers, and others who use creative arts for healing and are interested in seeing creative arts therapies become more entrenched locally in professional health services. The Echo Theater Company is a community of performers, aerialists, acrobats, and educators exploring the intersection of ensemble theater and circus arts. Through playfulness, collaboration, creative problem-solving, and physical discipline we celebrate the potential in all of us. The Do Jump School encourages physical confidence, freedom, and grace in a creative, non-competitive atmosphere. Students develop strength, balance, flexibility, and their imaginations while working together with peers to explore the intersection of ensemble physical theater and circus arts. PDX Vox is a cross between a chorus and a voice band, where pop songs are performed with voices only, and many voices sing the parts of instruments.There are no voice auditions for PDX Vox. Any previous singing experience qualifies you to join, so long as you have an appreciation for a variety of pop songs. As a participant of PDX Vox, you will improve your singing, learn a bit about the history of a cappella music, and have a great time meeting and harmonizing with other music lovers. Yoga Calm® engages heart, mind and body through its unique blend of physical yoga, social skills games, mindfulness activities, and counseling techniques. It helps kids develop emotional intelligence, communication skills, trust and empathy. It nurtures teamwork and leadership. It provides for a calmer home and more productive school environment.